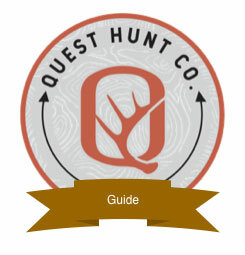 Quest Pro Staff – Quest Hunt Co. 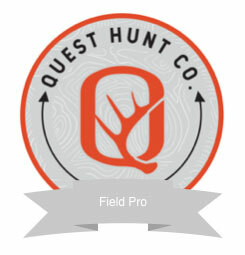 Interested in Joining The Quest Pro Staff? We are looking for individuals that love hunting and the outdoors with the same level of passion that we do. Surrounding ourselves with the right people is crucial. 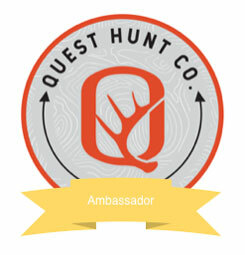 With your help in spreading the word about Quest Hunt Co. we believe great things are on the horizon for this industry that we have come to love. We'd love to have you on the team. Tell us about yourself.